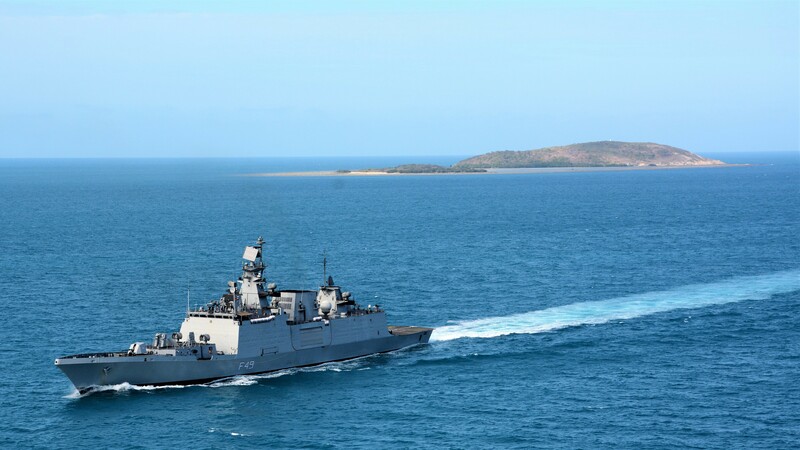 Indian Navy’s Shivalik-class stealth multi-role frigate INS Sahyadri has entered the Darwin port in Australia, on Wednesday, to participate in Exercise KAKADU 2018. Incidentally, INS Sahyadri was deployed to the South China Sea and Pacific Ocean for over four months. 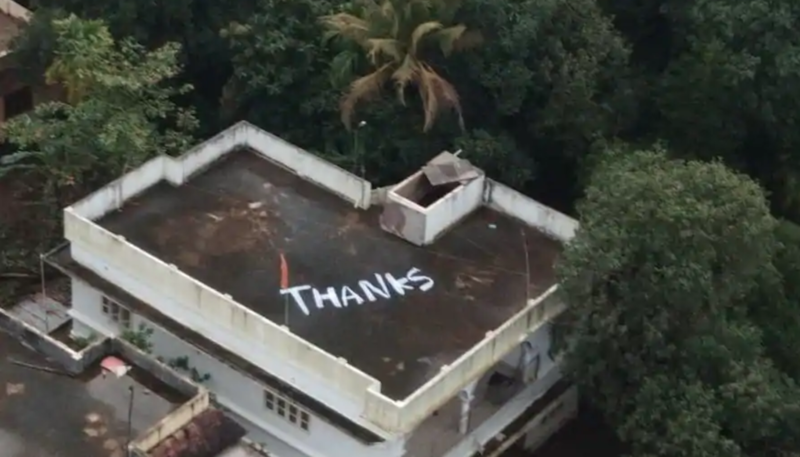 The Southern Naval command has called off its 14-day-long rescue operations in the flood-ravaged Kerala, saying there were no more requests for evacuation as water has started receding in affected areas. The Indian Navy has rescued a total of 16,005 people during “Operation Madad”, which launched on August 9 for assisting the state administration in relief operations. 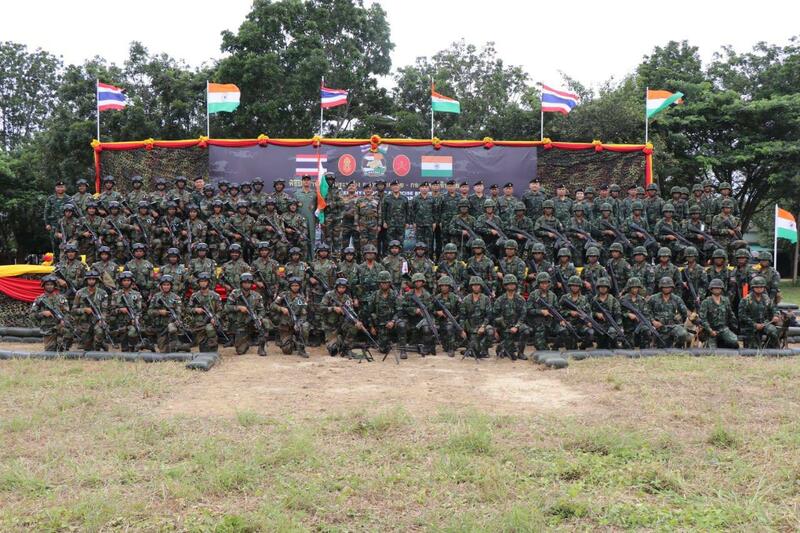 The Indian Army and the Royal Thai Army, on Sunday, completed a two-week-long platoon-level annual joint military exercise aimed at strengthening partnership and cooperation between them, an Army official said. 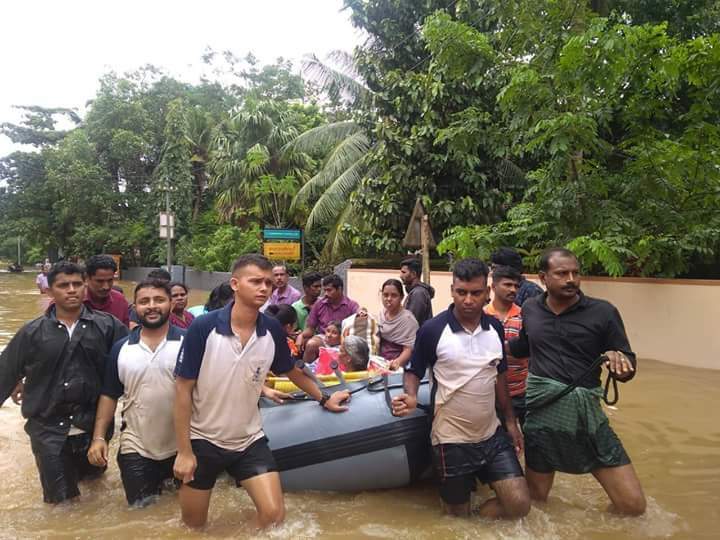 The Southern Fleet of the Indian Navy continued its rescue-and-relief mission, “Operation Madad”, for the ninth day in the flood-devastated Kerala. It has rescued over 3,000 people from the devastation so far. 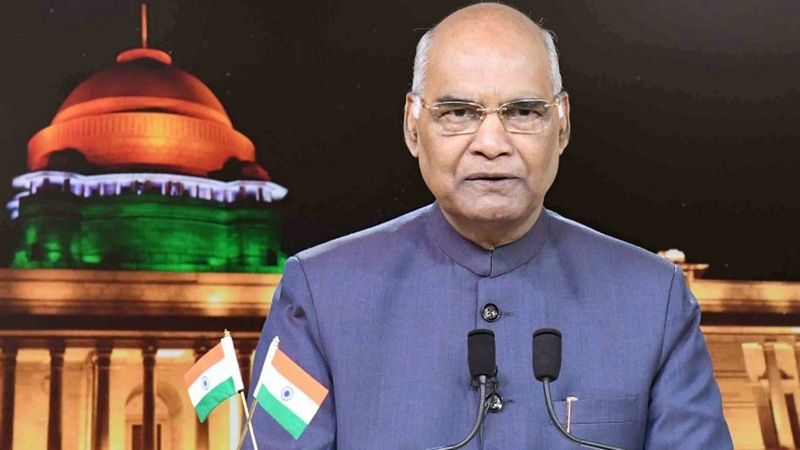 President and Supreme Commander of the Indian armed forces Ram Nath Kovind has approved 131 gallantry awards to armed forces personnel and members of paramilitary forces on the occasion of 72nd Independence Day. 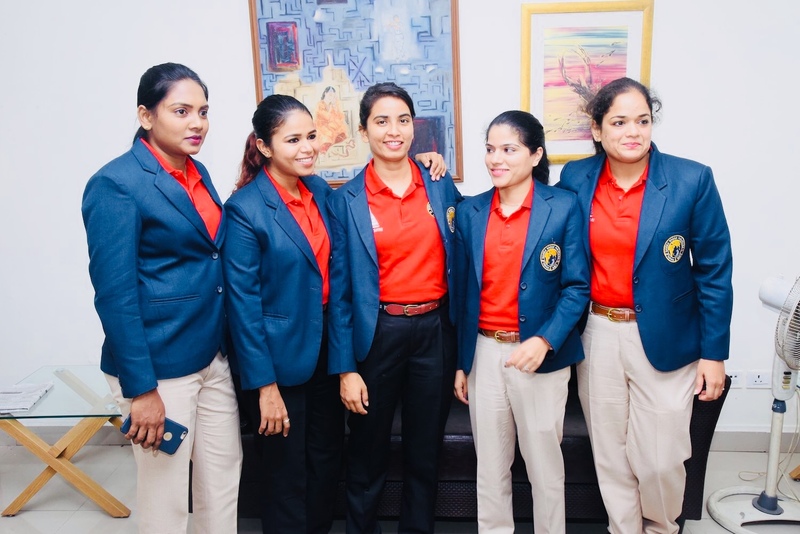 The members of Team Tarini will be awarded Nau Sena medal on the occasion of 72nd Independence Day. Export-Import Bank of India (Exim Bank) and the Nehru Memorial Museum and Library (NMML) jointly felicitated all the members of INSV Tarini in New Delhi. 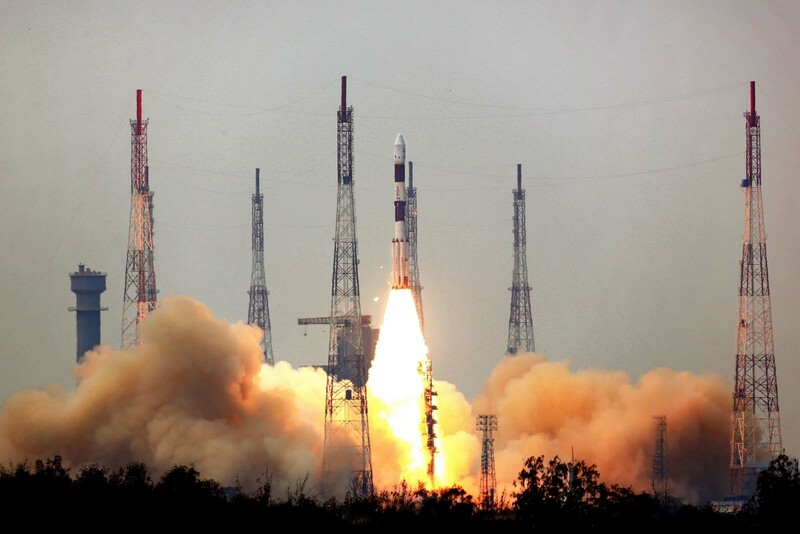 Aiming to promote scientific temper among public and conduct training camps for school students, the Indian Space Research Organization (Isro) is planning to launch a TV channel. Aiming to further deepen the bilateral ties with Fiji, Indian Naval Ship (INS) Sahyadri, on Monday, entered Port of Suva on a goodwill visit. 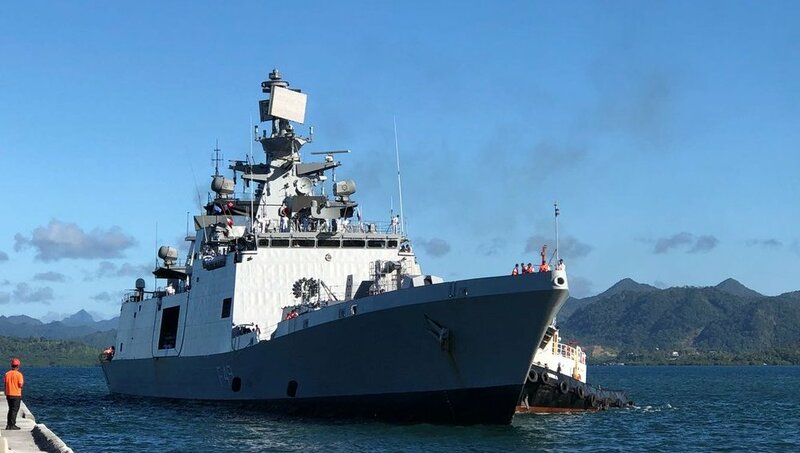 The Indian Navy warship is visiting Republic of Fiji en route to Exercise KAKADU 2018 off the northern Australian coast after participation in the RIMPAC 2018 at Hawaii. 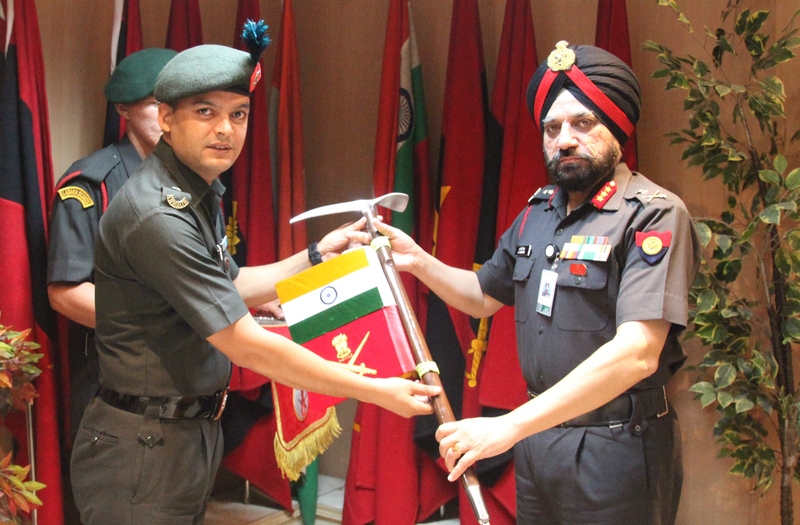 A 47-member team of the Indian Army will leave for an expedition to Mount Kamet – the third-highest peak after Kanchenjunga and Nanda Devi, on August 16. The expedition to Mount Kamet (7,756m), led by Major Manoj Joshi, is being conducted under the aegis of Army Adventure Wing.